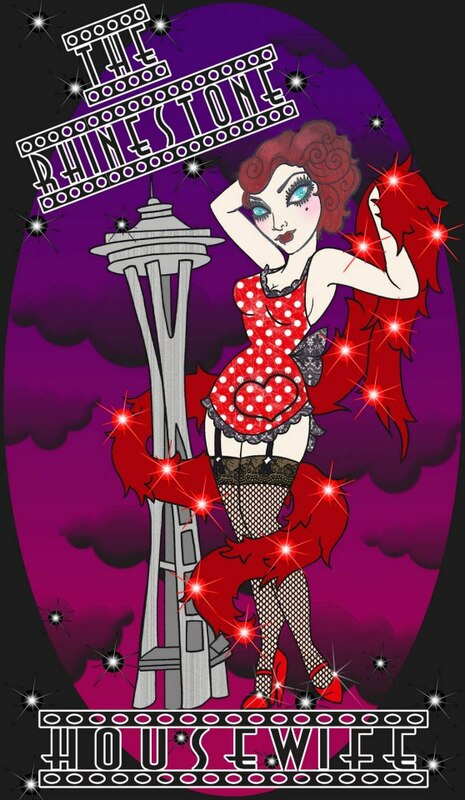 Hello hotties! 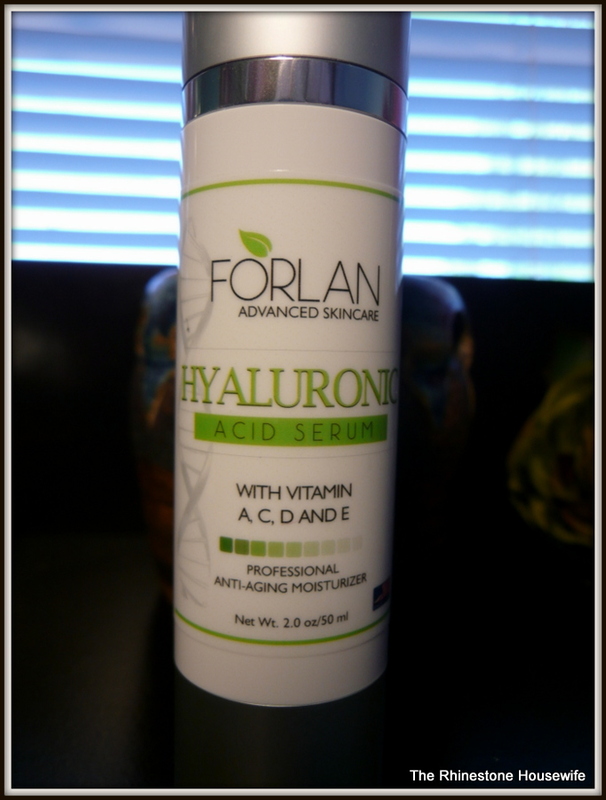 Today I bring to you a review of a really nice hyaluronic acid review. This product is by Forlan Skincare and they sent it to me for my honest review. It’s packaged nicely in a vacuum bottle and has a pump applicator. I like this type of packaging because it prevents bacteria from getting in and contaminating it. It’s light weight, colorless and the scent is very light witch hazel. I use it in the AM underneath my moisturizer or sunscreen and I don’t think it makes me greasy at all. It slightly plumps my skin and if you’re really oily then you might not need an additional moisturizer. I’m pretty dry so I do need some additional moisturize. The Secret To Younger Looking Skin? Fed up with those crows feet or acne scars? Losing your youthful looking skin? Why let your aging skin dent your confidence when you can fight back & reverse the aging process? As we age our skin’s natural reserves of Hyaluronic Acid start to diminish resulting in the tell-tale signs of wrinkles & fine lines where tissue hydration and repair begin to wane. The topical form of Hyaluronic Acid Serum which forms an air permeable layer and penetrates into the dermis, boosting the elasticity and hydration of the skin giving it a Plump and dewy feel and radiant & vibrant look. 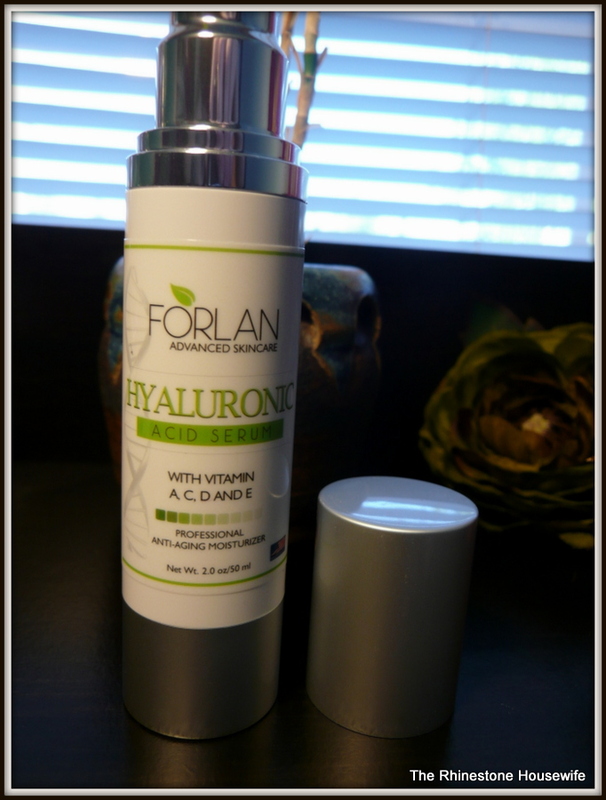 Why Forlan Skincare’s Hyaluronic Acid Serum? • Vitamin C dramatically improves your skin tone, retains moisture and improves your skin’s elasticity. 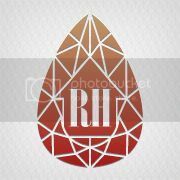 • Vitamin A helps unclogs pores and boost collagen to speed cell production for sun damaged skin. • Vitamin D conditions & moisturizes your skin and promotes rapid cell growth and healing while reversing free radical damage. • Vitamin E a natural skin conditioner and anti-oxidant which keeps your skin hydrated and protected. • Organic ingredients including Aloe Vera, Witch Hazel and Lavender Oil helps alleviate Acne, Psoriasis, Rosacea and other skin conditions. No ingredients listed on the site so you’ll have to email them if you want to know.